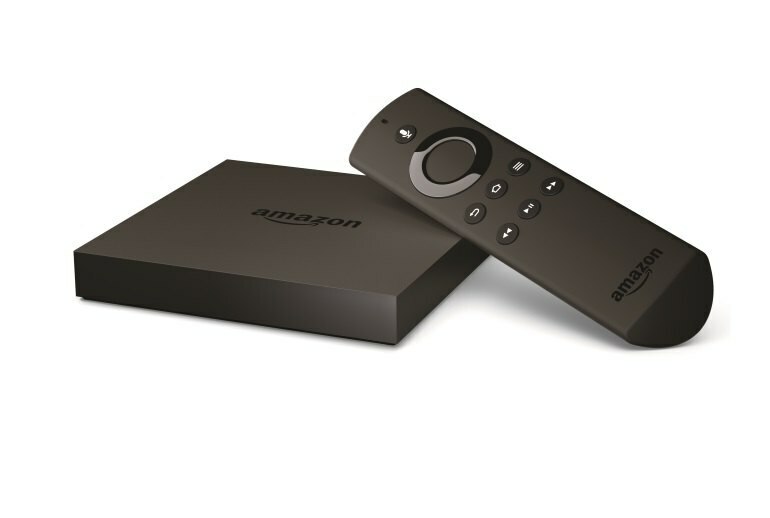 The updated Amazon Fire TV box provides powerful media-streaming hardware--with support for 4K video and a dedicated remote--for a competitive price. Most reviewers found the Alexa voice search feature to be useful. Support for games, including an optional controller, makes the Fire TV more versatile than some competitors' products. The user interface is somewhat clunky and heavily focused on promoting Amazon Prime content, even when the same programs can be had free on competing services. 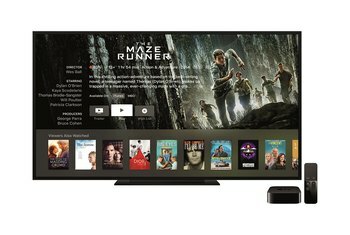 There's little 4K content available, Fire TV's interface doesn't make it easy to find, and viewing it requires hardware some 4K sets may not have. Voice search was iffy for some reviewers. 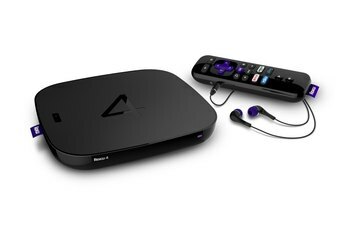 Amazon updated its popular Android-based media-streaming box with improved processing power, support for 4K video, and voice-search capability (a la Alexa). As with its predecessor, the user interface is highly focused on delivering Amazon Prime content, but other services such as Netflix are available via apps, as are a smattering of games for which you can purchase an optional game controller. Voice search has been greatly enhanced on the new Fire TV. The newest version of the Fire TV OS incorporates Alexa, the voice assistant used in the Amazon Echo. 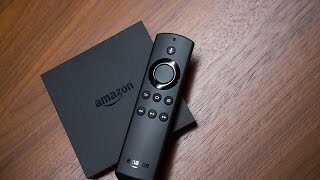 As it stands, even without the Ultra HD angle, the new Fire TV is one of the best media streamers we've ever used, with only the Nvidia Shield Android TV box able to better it for speed and features. 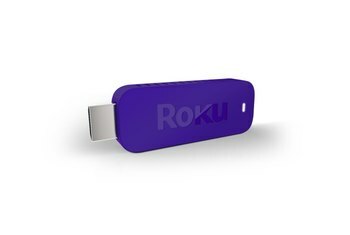 The Fire TV still might not be as content agnostic as Roku or as stupidly simple to use as Apple TV, and for people who already have last year’s Fire TV box, this is not a rush-to-upgrade product. But for Amazon lovers who subscribe to Prime; keep videos, photos, and music in Amazon’s cloud; and want the 4K support, it’s a no-brainer. If you’re not a big Amazon Prime person, the Fire TV is still an outstanding streamer, just be prepared to use a device built with another customer in mind. The remote control's voice search is incredibly accurate, but is currently only really useful for those who’ve previously bought stacks of digital Amazon content, or opted for the US firm's £79 annual Prime subscription service. 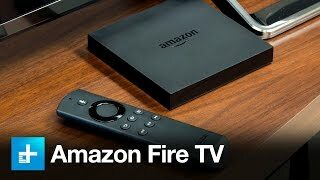 The new Amazon Fire TV is the perfect Ultra HD box for Amazon Prime faithful without the smarts in their 4K TV; however for anyone else it's merely an okay streamer. I can’t in good conscience recommend the Fire TV to anyone, even those of you who are already knee deep in Amazon’s ecosystem. 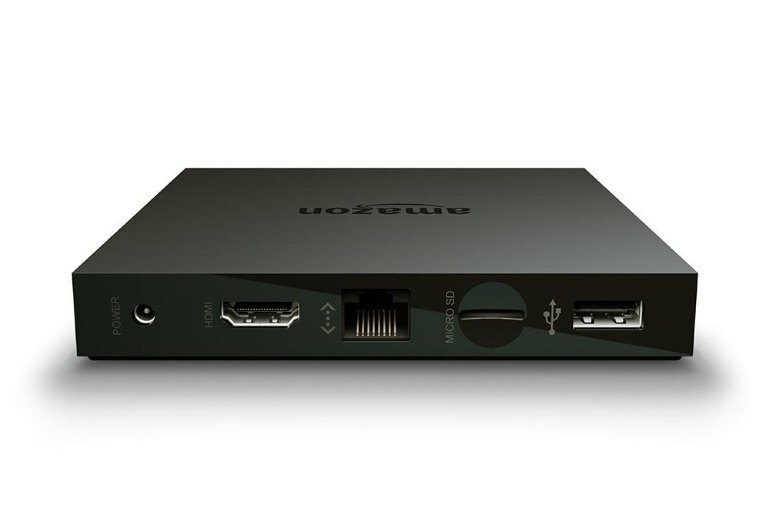 If you want an inexpensive yet powerful set-top box, this has to be up at the top of the list. 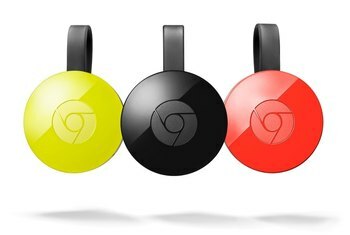 It's smooth, speedy experience while providing a sleek, if uninspiring physical form that will blend seamlessly into any entertainment center. Current owners definitely don't need to upgrade. And while its nice to see Amazon add 4K support (something Roku also added to its next box, and which the new Apple TV won't support), that alone isn't enough to differentiate it from the more established alternatives. As much as I enjoy the Amazon Fire TV experience, I must admit that it’s exceedingly mediocre. Compared to Apple TV, for instance, the interface feels clunky and confusing. 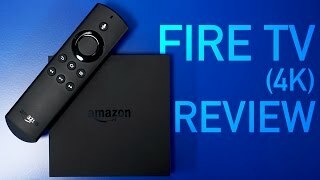 Amazon Fire TV (2015) Review: Where's the 4K?